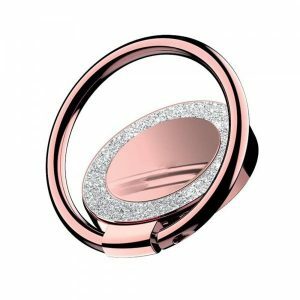 Metal Belt Drill Ring a 1.38€ -33%! 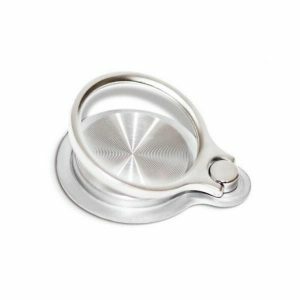 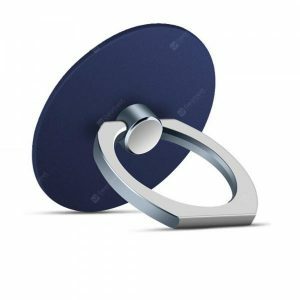 Folding Free -strong Suction Multifunction Ring Bracket a 0.84€ -25%! 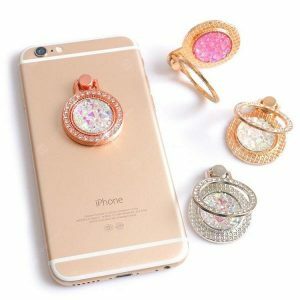 36 LED Portable a 3.38€ -29%! 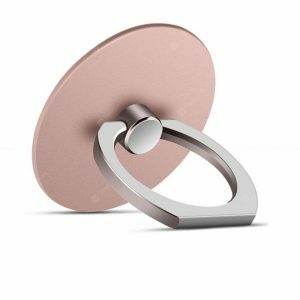 360 Rotating Magnetic a 1.27€ -21%! 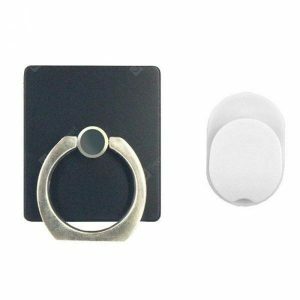 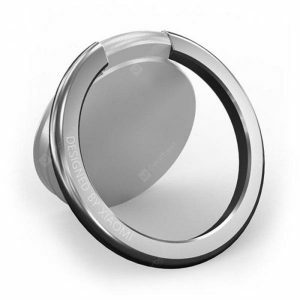 Xiaomi Ring Bracket a 5.34€ -25%!